Comfort Gas Heating & Air Conditioning, Inc.
Alpha Omega Heating & Cooling, Inc. Affordable Heating & Cooling of NY Inc.
Ballas Plumbing & Heating Company, Inc.
Bedford Hills HVAC & Air Conditioning Contractors are rated 4.78 out of 5 based on 486 reviews of 21 pros. 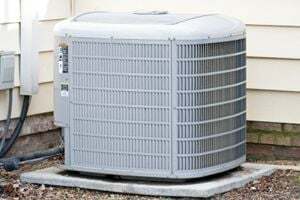 Not Looking for Air Conditioning Contractors in Bedford Hills, NY?